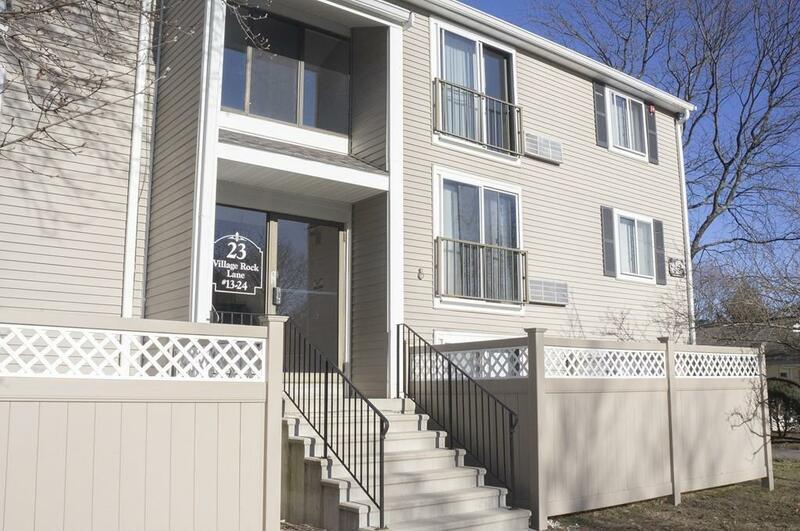 Great condition updated 1 bedroom in Natick Village! Improvements include updated kitchen with granite countertops, refreshed bathroom, new heat pump, and upgraded plumbing. Second floor with great forest view. Currently rented to long term tenant at will. Will go fast!